How satisfied are you with your life? Rate each key area on a 1 – 10 scale with 10 being absolutely delighted. 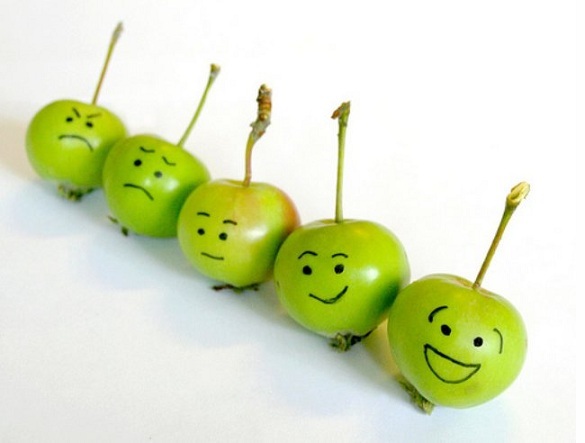 Now take a look at the life satisfaction levels of your peer group. What you will likely find is that your own satisfaction is a bit higher than most – maybe even the highest. In such cases, if you wish to propel (or in this case pull) your life even further forward, you may need to explore moving beyond your current peer group. As in certain sports, we don’t tend to get much better if we continue to play competitors at the same level. Explore the possibility that you have outgrown certain relationships that may be holding you back. Take the steps necessary to respectfully and gracefully move your life forward by finding some new peers that will more fully support your growth.